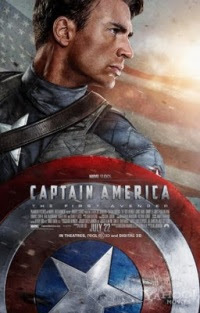 Captain America Trailer: The First Avenger: Captain America Is A Reboot Movie! Yeap! 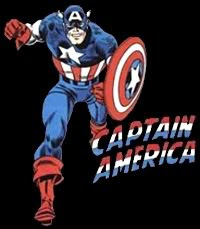 The Captain America movie scheduled in 2011 can indeed be considered as a reboot movie. 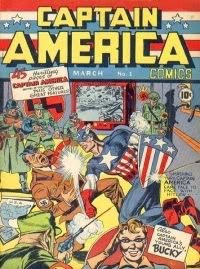 Must admit that the Captain America interpreted by Matt Salinger was kind of starry eyed... 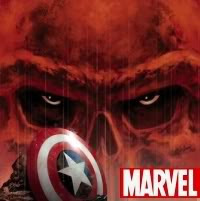 If Marvel really wants the film to sell they should hire a director like Christophe Nolan or Louis Leterrier, they are both experts in movie reboot!